Put more confidence behind your daily Hawkins County drives in the 2019 BMW X5. 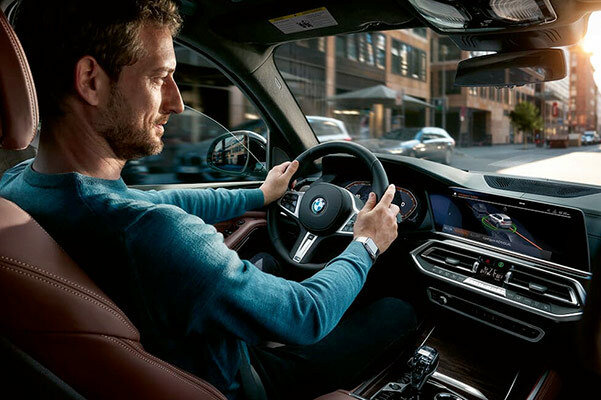 The new BMW X5 offers an astonishing blend of advanced safety technologies and interior luxury features, while the 2019 X5 interior sports a third row that’s perfect for the carpool. Want more power? You can buy or lease the 2019 BMW X5 xDrive50i and confidently tackle inclement weather. 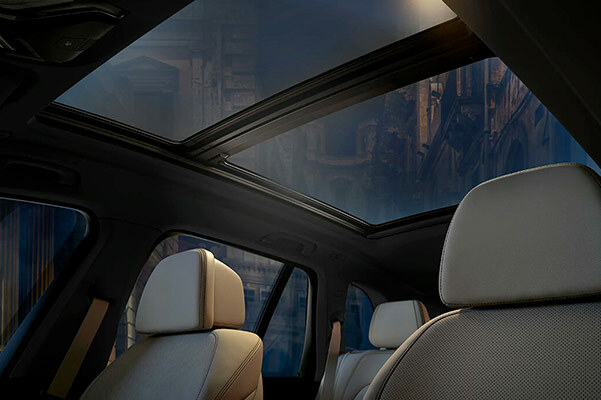 Come and see the new BMW X5 interior for yourself at our BMW dealer in Kingsport, TN. 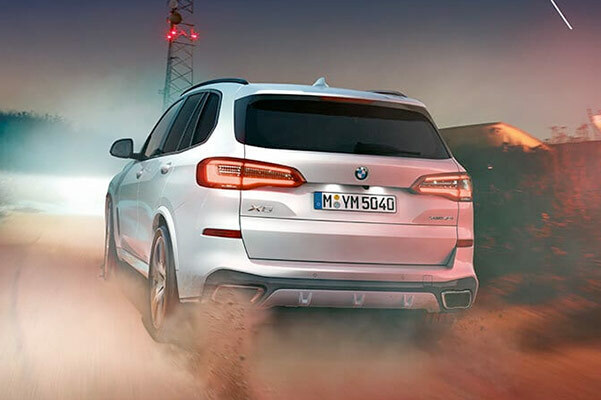 Apply for 2019 BMW X5 financing online and check out our 2019 X5 lease and finance offers to find out how you can drive home this beautiful luxury SUV. What’s the difference between the 2019 BMW X5 vs. 2018 X5? 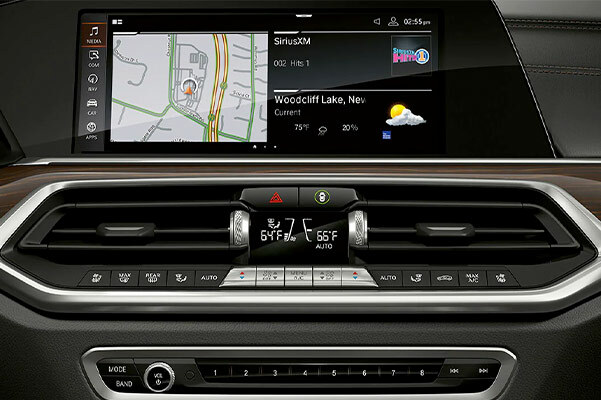 We can answer that and any other 2019 BMW X5 specifications inquiries you may have. We have plenty of 2019 X5 SUVs for sale, so contact Rick Hill BMW to explore your new BMW X5 lease and finance options.